Connecting Key Technology Corporations, Education Publishers, EdTech Startups, Government Institutions and Industry Leaders. 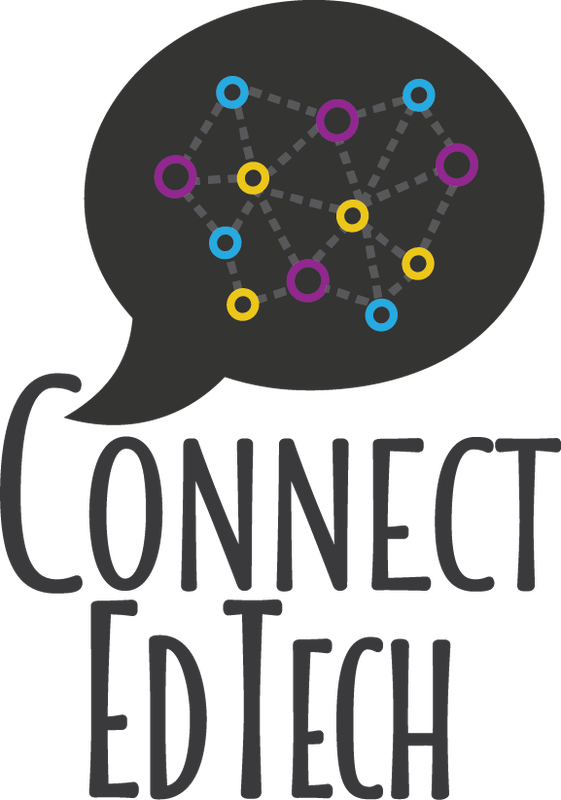 At Connect EdTech we are passionate about supporting a lead in the change, development and growth of positive tools and strategies that enable a stronger, more interoperable education experience. We believe in the need for a more networked education environment and are excited to connect industry leaders in technology, global publishers, startups and governments to build robust and innovative solutions. Providing expertise in digital strategies, market analyses, concept writing, product and business development, localisation as well as strategic expansion, distribution and partnership management, we work at all levels of the education industry. Specialists in the topic of interoperability within the education space, we work with governments and industry representatives to determine processes and architecture plans to ensure our products are futureproofed with an ease and security of access for all our users. Lucky to have worked with thousands of schools in 46 countries, industry leaders in technology, governments and global publishers and tech companies, we are excited to support growth through education opportunities by helping companies and communities develop the tools and strategies educators and students need to support and improve their learning experiences. The connector for governments, education ministries, industry leaders, EdTech companies and education publishers to design, strategize and implement innovative education solutions.